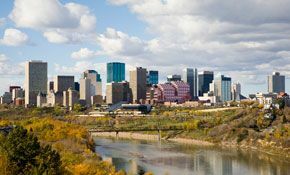 At CHOICE Office Personnel Ltd., our approach is simple—we match the right candidate to the right job, serving employers and job seekers throughout the Edmonton area. We’re excited you’ve come to see what CHOICE has to offer. Are you looking for someone to join your team for either a short time or permanently? We can find you the perfect match. If you want to explore different opportunities, start a new career or see whether a temp job fits your style, we can help. Let us show you what CHOICE Office Personnel can do for you. Contact us today so we can help you plan your next steps. Submit your resume with us.